My home page has changed to search.snap.do search engine, Today when i open my internet explorer it says snap.do at home page, and when i changed it my revert back to google, it won’t allow to change it, it’s again setup the snap.do as my homepage permanent, Is that a virus ? I have Norton antivirus program, i don’t understand how it is comes. How to Remove Snap.do Toolbar and Search.snapdo.com search page? Yes, You are right it’s behavior seems like a virus activity. i would like to explain you everything about that. 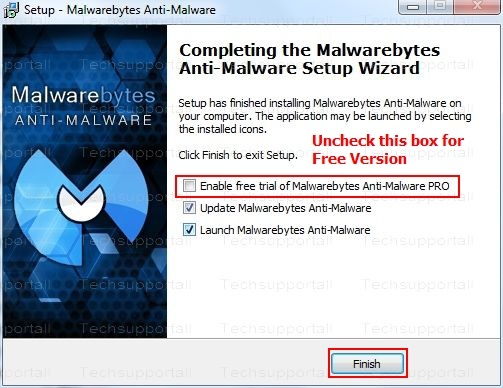 This is Adware program which is comes with the Free downloadable software packages, and it does install in background without your permission and hijack your browsers and search engines. How it works Adware, They just want your click on their advertisement, they gets the heavy commission on it. They might be knowing your search behaviors and give you the same advertisement as per you behavior. they just wants your add click only, that’s why it’s called ADWARE, You will get solution of your question how to remove & uninstall snap.do search from firefox, google chrome. 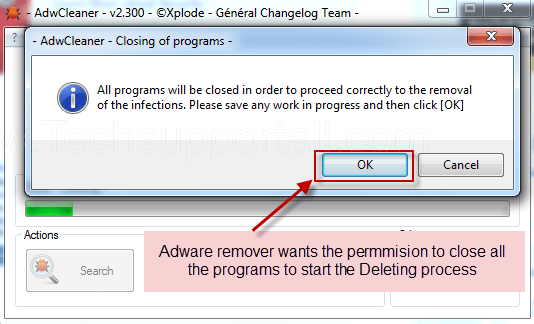 Download Adware Remover Tool v3.6 to remove Snap.do Search Automatically from all of you browsers, This is a Freeware utility specially deigned for Adware Removal. This tool can remove adware from Internet Explorer, Firefox, Mozilla Firefox and their registry as well..
Click on Start button and then click on Control Panel and go to Add/Remove Programs(XP) or Program and Features. Now find out the Snap.do Searchentry then Right click on it and then click on uninstall. Open Internet Explorer then go to Tools menu (press “alt” key once to active menu bar) and then click on Internet Option a configuration page will be opened, then click on General tab. Now look into under HOME PAGE Edit Box you gotwww.Snap.do, replace it to www.google.com, then click on apply and close. Open Internet explorer and then go the Tools menu (Press “alt” key once to activeMenu bar), you can also click on gear icon in IE9/IE10 then go to Internet option. Open Mozilla Firefox, Click on Tools menu (press “alt” key once to active menu bar) then go to Options, after that a configuration page will be opened, then click on General tab and then look on the very first section named as Startup. Under Startup you will see a HOME PAGE Edit Box, under this edit box you will seeSnap.do, please replace it to www.google.com, then click on apply and close. Now you will a configuration page with search option on the top, so please type “Snap.do” into search bar, you will get the result. After done all the above process, all the adwares have removed automatically from your computer. http://search.snapdo.com/ virus removal is very easy process, if you have question about how to remove redirect virus, Add and remove program will snap.do search uninstall if you want to remove redirect virus the you have to know how to eliminate a virus first, because search redirect virus is very harmful trojan, when i search anything it goes to web search redirect virus removal process is the best way to get rid of it. How to Remove snap.do chrome you have to reset it once to get it remove search.snap.do, in IE you have to manually remove snap do virus, in mozilla you have to find how do i remove a redirect virus get rid of search.snap.do, if really needs to get rid of it and needs to know how to remove snap.do from my computer then you can easily do that, Search redirect virus removal is must have to do.